Hamid obtained his M.Sc. degree in the Information Technology Engineering from the University of Guilan, in Iran, in 2014: “During my Masters, I enjoyed working on the Vehicular Ad-hoc Networks and Vehicular Cloud, and I published several international papers in these areas.” After his M.Sc., he got involved in a research project that had focus on different aspects of Internet of Things and developed an interest in the area of Fog Computing and its applications in the domain of Internet of Things. Hamid also published a couple of papers in this area. 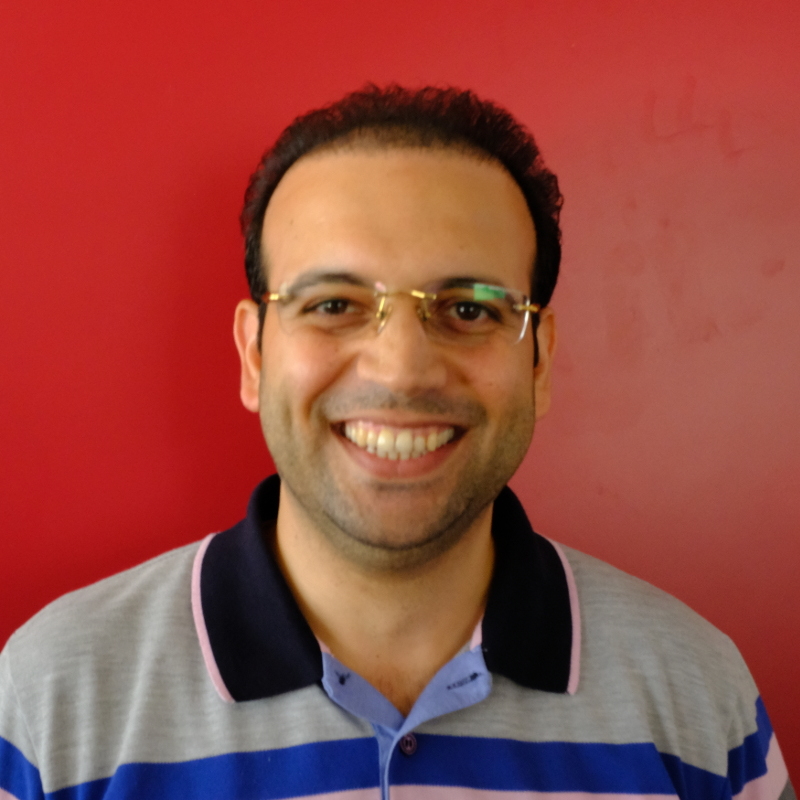 Hamidreza’s PhD research focuses on Stream Processing Operator Placement. The objective is to design algorithms to decide on the placement of stream processing operators in a Fog computing environment to optimize the end-to-end latency, throughput and system reliability. “During my PhD, I will take advantage of supervision of Professor Guillaume Pierre as my academic supervisor and Professor Erik Elmroth as my industrial supervisor. I will also experience a living lab secondment in the smart city of Valencia where I will experience real implementation of my contributions”.